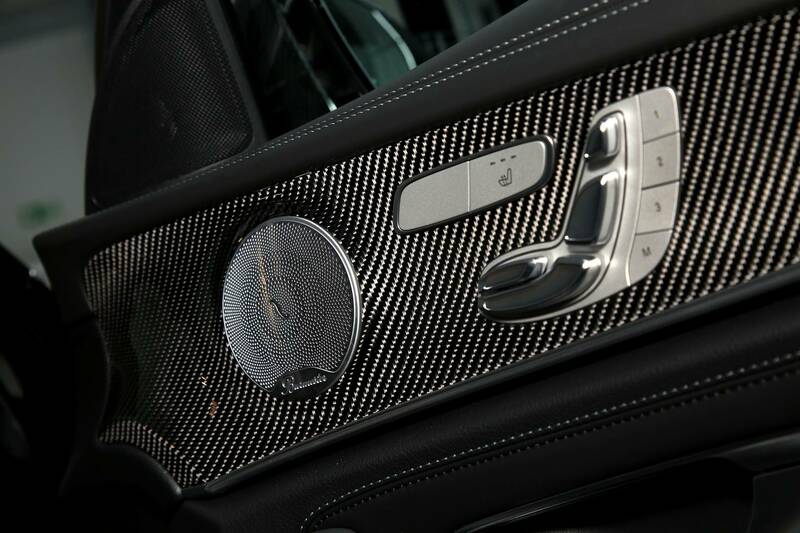 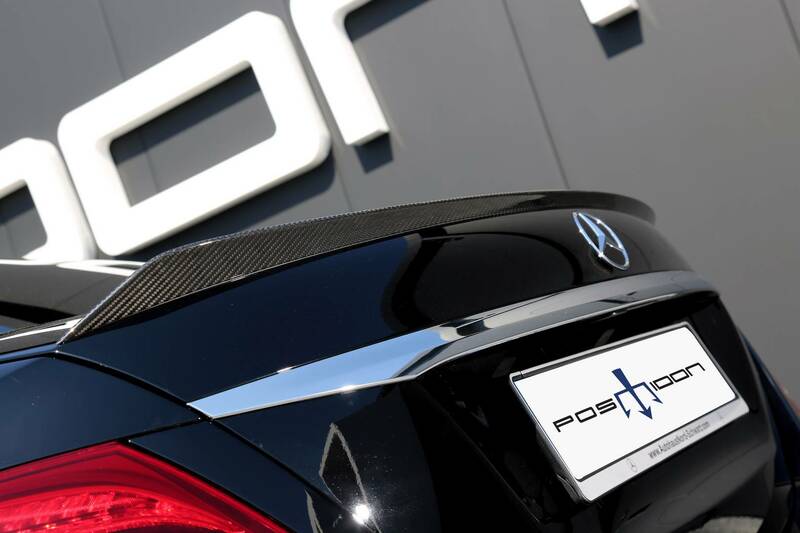 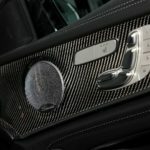 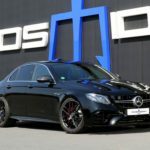 The German specialists from Posaidon tuning firm are well-known for their extreme take on the most exquisite models within the Mercedes-Benz lineup. 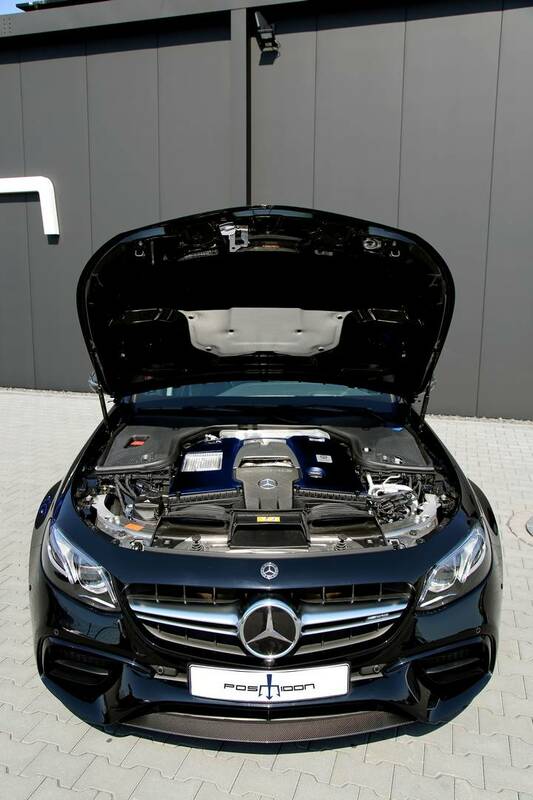 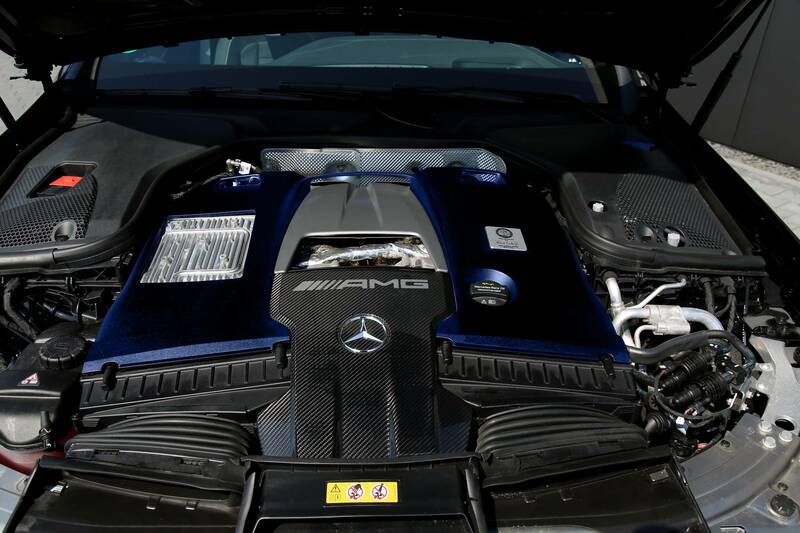 They also bring massive make-overs under the hood for the latest AMG models. 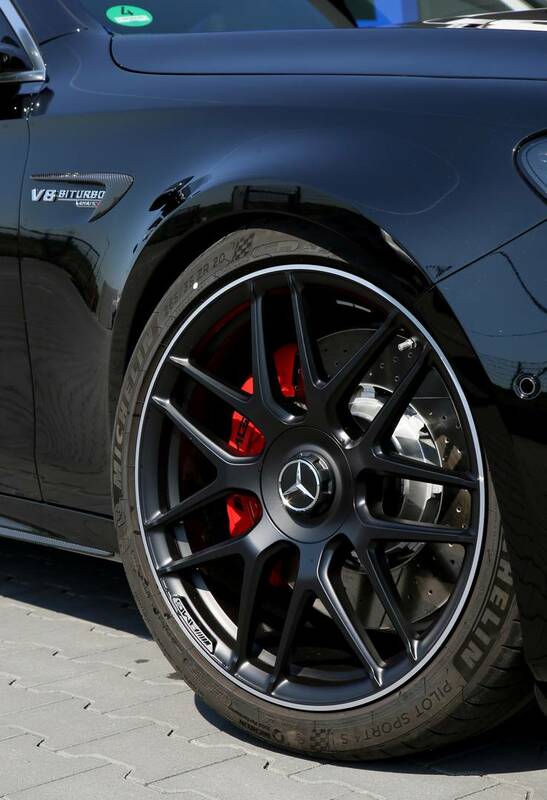 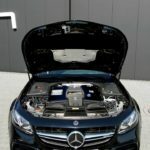 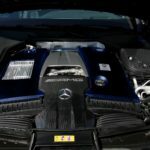 The tuner`s latest tuning job on a Mercedes-AMG can be seen below; it involves the already powerful AMG E 63 S, the model in question receiving a major blow in the engine department. 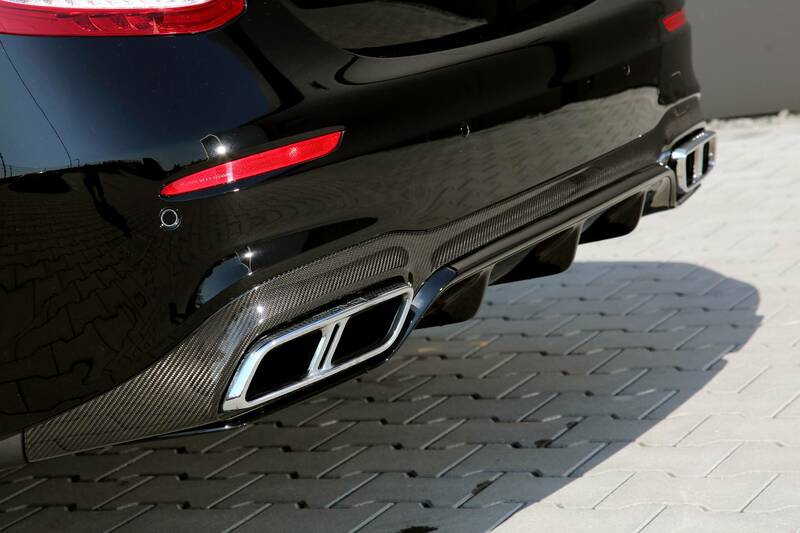 There are also a couple of enhancements at the exterior as well; however, if you are not satisfied with the way it still looks, then the tuner is also offering extra aero packages. 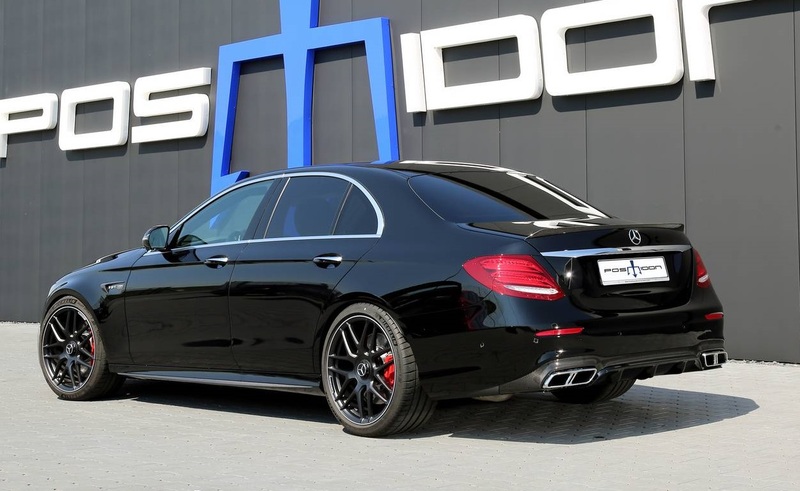 In standard guise, the Mercedes-AMG E 63 S is equipped with a massive 4.0-liter bi-turbo V8 engine, churning out a staggering 612 horsepower. 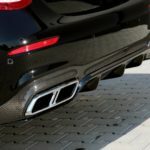 However, with the new power kit, this lad here becomes an extreme take. 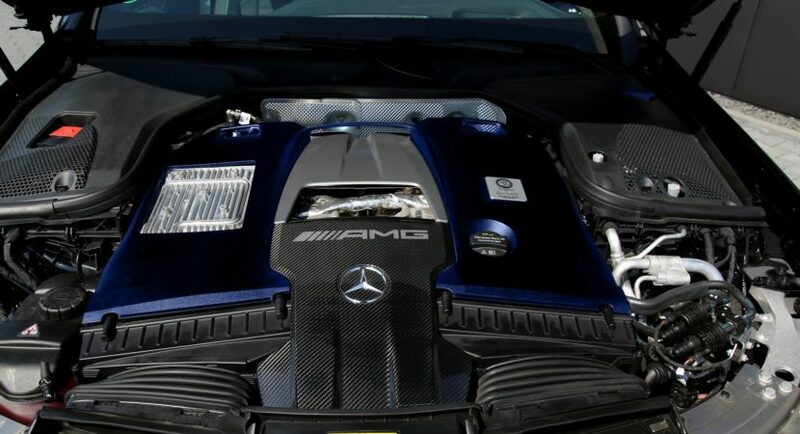 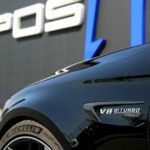 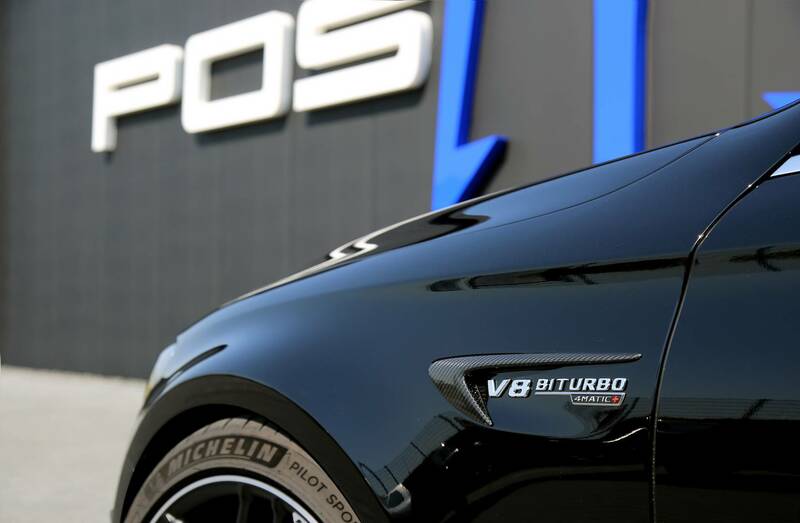 Thanks to the new engine modifications which comprise an ECU remapping, upgraded turbochargers, optimized downpipe, custom-built air intake kit or sports air filter, the model in question is outputting no less than 880 horsepower and whopping 1,200 Nm of torque. 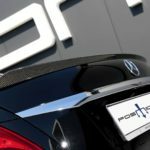 With no word on the performance figure, we expect a standstill to 100 km/h run in just 3.8 seconds, which is pretty cool. 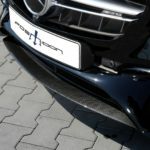 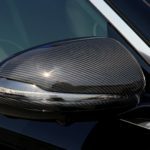 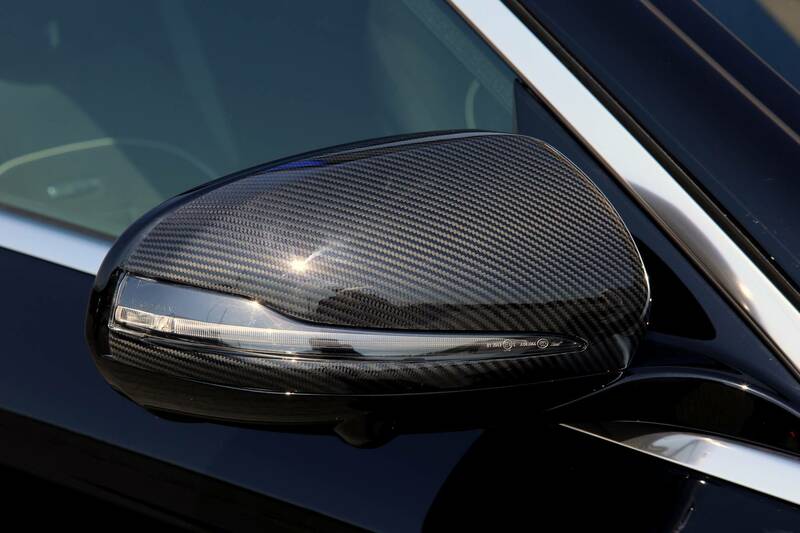 As aforementioned, the exterior received a slight makeover at the front and rear bumpers; however, if you do feel that the styling it`s a bit boring, then is good to know that the tuner is also offering some interesting aero body packages, comprising exclusive carbon fiber pieces. 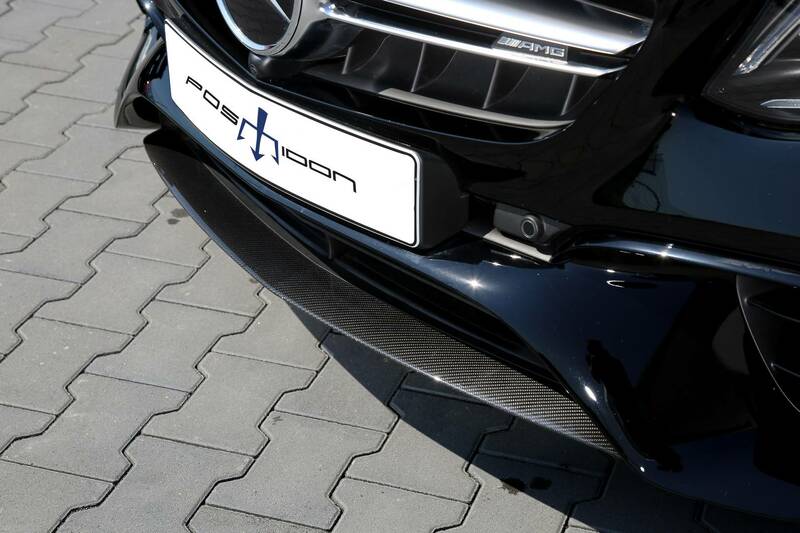 You can thus have your own AMG with in-house built grey front splitter, rear diffuser or new rear spoiler, finished in the same colour. 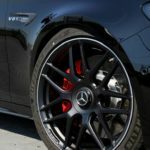 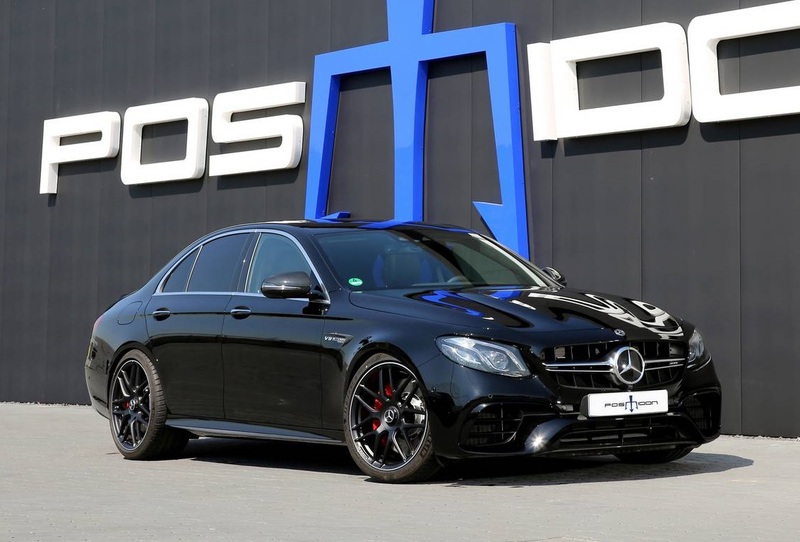 Just some time ago, the gorgeous AMG E63 S in the estate form has also been tweaked with a new power upgrade courtesy of Wheelsandmore tuning firm. 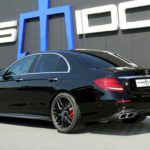 For this one, the tuner was offering no less than three power stages, with power ranging from 650 horsepower and 920 Nm of torque to a whopping 712 horsepower and 965 Nm of torque.